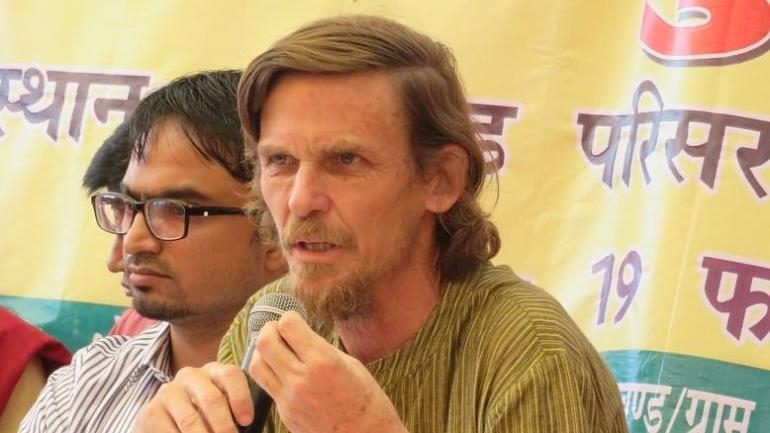 Renowned development economist, Jean Dreze, along with two others have been detained in Bishunpura, Jharkhand, for intending to hold a public meeting on issues such as Right to food. They were holding a meeting on social issues and did not take permission from SDO. They were detained as Model Code of Conduct in place. Meanwhile, Congress president Rahul Gandhi expressed concern over the detention. “I am extremely concerned about Mr. Dreze’s detention. The BJP is in a state of war with everybody who works for the poor & the downtrodden,” Gandhi tweeted.